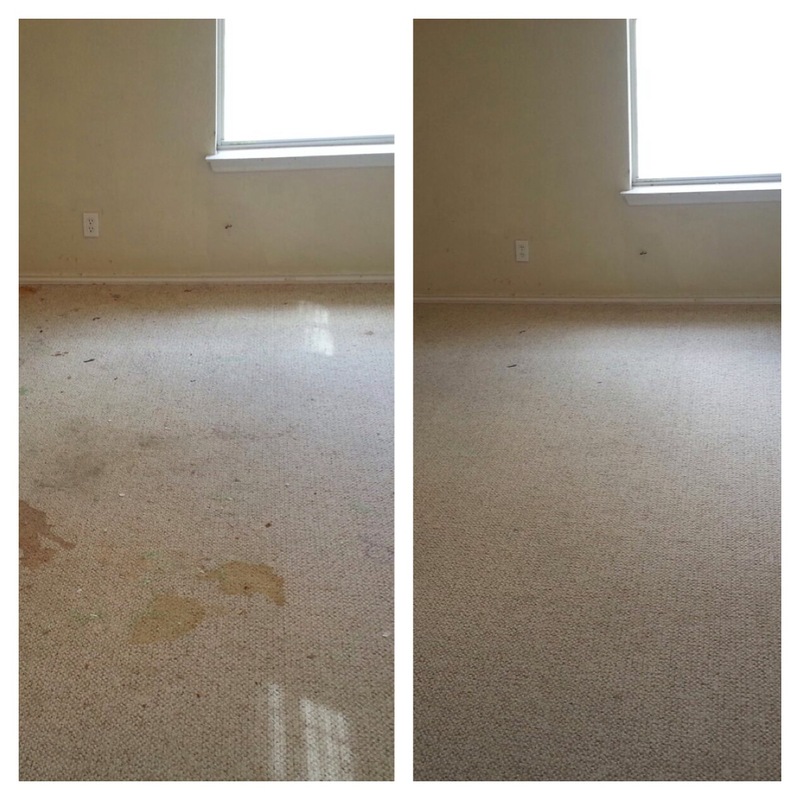 Beyer Carpet Cleaning provides the best carpet cleaning customer service in San Antonio. When you call into Beyer Carpet Cleaning you will always hear a friendly voice. You will never feel cornered or spoken down to. 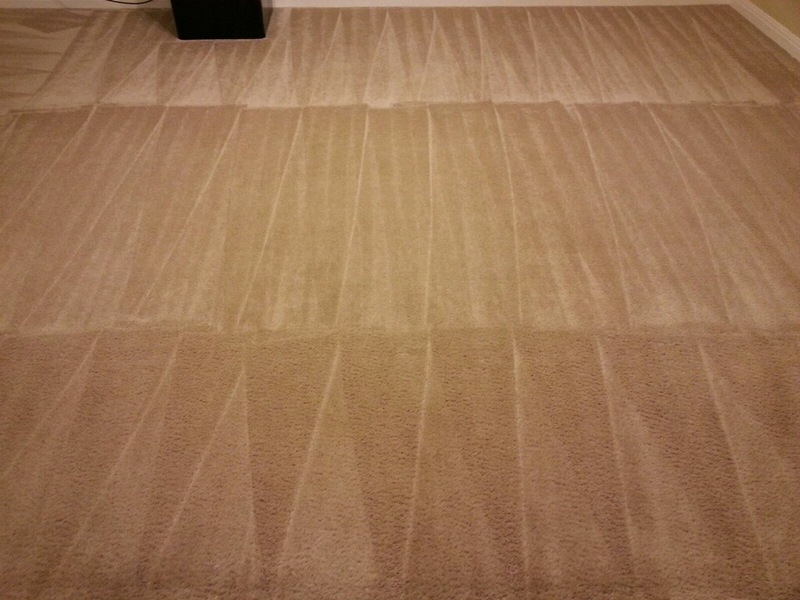 Beyer Carpet Cleaning will never leave you guessing what type of services you will receive. Our carpet cleaning customer service is top notch and doesn’t disappoint. From the time you call our office to the time we leave your home you will always receive the best carpet cleaning customer service. In the time we have been opened we have heard horror stories from customers who have tried to hire carpet cleaners in San Antonio. From carpet cleaners only receiving voicemails so they can contact you to carpet cleaners showing up for a job and then leaving before the job is completed. We have all experienced bad customer service at one time or another but with Beyer Carpet Cleaning San Antonio you will only receive the best carpet cleaning customer service. Carpet cleaners in San Antonio tend to have a bad reputation. Unless you are using a big name company that will charge you an arm and a leg to use them such as Stanley Steams and Sears you never know what kind of service or carpet cleaning you will receive. You can rest a sure that Beyer Carpet Cleaning may not be a big corporation but will provide the same quality carpet cleaning and the same or better customer service. Providing the best carpet cleaning customer service is what we aim to do every time our phone rings. Carpet cleaning customer service doesn’t get any better when you use Beyer Carpet Cleaning San Antonio. No other carpet cleaners in San Antonio will provide a better price with great carpet cleaning customer service than Beyer Carpet Cleaning.